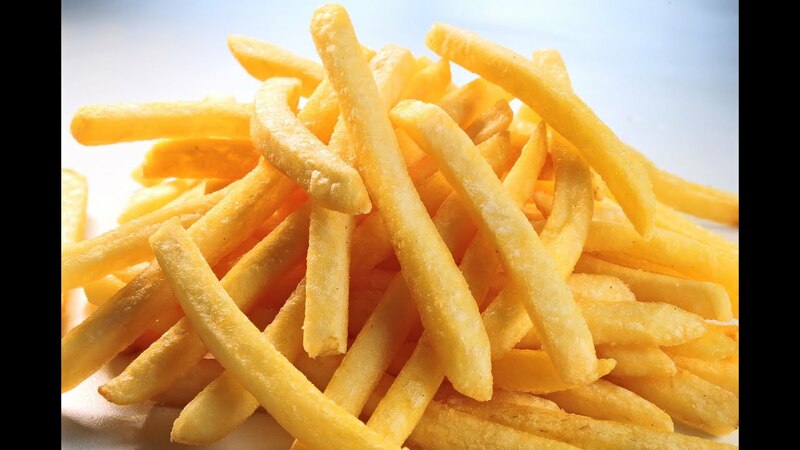 French fries aren’t really french. They were in fact invented in Belgium. Legend has it that Belgians would often fry small fish and when they didn’t have small fish, they fried potatoes in their shape instead. 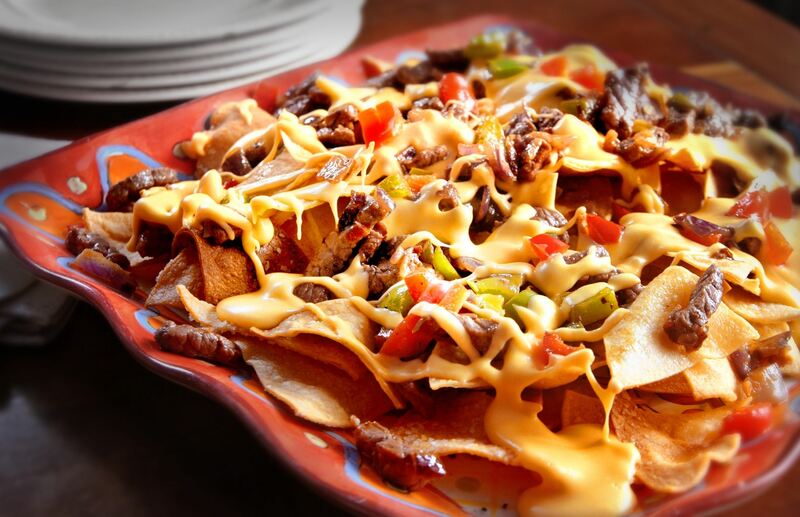 Nachos were actually made as a dish made from spare ingredients. It was invented by a man named Ignacio and eventually popularized by Frank Liberto. He started selling it at sports stadiums. The rest, as they say, is history! 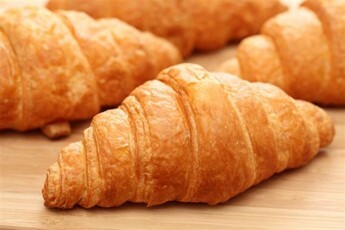 Croissants aren’t really from France. The fact is it was actually invented by an Austrian. Legend says the man was an artillery officer from Austria who decided to open up shop in neighboring France, and after introducing the Kipferl the croissant eventually followed. Chicken Wings date back to 1964 in Anchor Bar, Buffalo. Teressa Bellissimo made this dish with the things she could find for her sons who dropped by hungry and all she had were chicken wings. The modern day chocolate is one of the most ancient indulgences known to man. This sweet obsession dates back to 2000 BC in central America. The Mayans made a ceremonial drink by roasting and pounding the cacao tree seeds which would eventually become chocolate as we know it.